FREE Just Hatched Happy Baby Wash | 3 to choose from! Now you have the chance to try 3 of our best sellers the Just Hatched Happy Baby Wash, the Sleepy Baby Wash, and the Soft Baby Body Lotion. Fill out the information below, you will help us understand and support more parents like you who may like to try Just Hatched products. GO HERE to request your free sample! Be sure to join us on our YouTube Channel Mommy Articles Freebiesto stay up to date on our Freebie Friday Videos where you not only get to meet me (Melissa) but you also get to see all the freebies with explanations on how I got them and where. I always post the links in the description box of each video. Order up to 5 free safety kits from IKEA. Stay safe and secure dressers to the wall! Let’s keep our children safe! GO HERE to request yours! Free 5 Piece K-Beauty Fresh Start Gift set (full size products) when you join Julep! This is a killer good deal! This set is valued at over $100 retail! If you purchased any Johnson’s Baby Bedtime products between July 1, 2010 – August 31, 2016. You may be eligible to obtain $3 for each purchase of Bedtime Bath Product for up to five (5) Covered Products without Proof of Purchase and from six (6) to ten (10) Covered Products with Proof of Purchase. Each box is a $200 Value with all FULL SIZE brand name products but you can score it for only $39! This is an INCREDIBLE deal and a big savings. What’s in it for you? Why does Mommy Articles take the time to publish all these freebies? That’s easy! Some of the links posted on this site are our affiliates and in turn we receive compensation which helps keep this site free for our readers. Not all links, but some. If you’d like to support us and help keep this site free please visit our sponsors/affiliates! I was painting in the garage, and she was drawing a rainbow on the cement floor with chalk when she said, “I’m glad God gave you to me as my Mommy.”I wasn’t ready for it. “What?” I asked, making sure I heard her right. She tried to say it again, but her words came out a little more awkward this time, and she said something like, “I’m happy you’re my mommy from God.”Tears filled my eyes.Then she prayed, “God, thank you for giving my mommy to me. And thank you (I couldn’t understand this part.) And thank you, she makes me breakfast. And thank you we’re going to make pumpkin spagotti (biscotti). I hope it tastes good. Do you think it will taste good, God?”Then she opened her eyes, and went back to drawing her chalk mural—while my eyes blurred with tears, and a huge lump came to my throat. Where did that come from?She’s three…and I didn’t know her little heart could hold such gratitude. Or that it would just burst out of her, during this subtle moment in the garage. Or that she would thank God, out loud, for me, right then. You can score FREE eco-friendly toys! Attention mommy’s or those of you with little ones in your life! Here’s a chance to get free eco-friendly toys, books and activities! It’s a new site launch and all they ask is that you share their link to get the word out. CLICK HERE to sign up! 30% off Ergo Baby Newborn Baby Bundle – Great Baby Shower Gift! The Ergobaby sale is back! Right now if you purchase an Ergobaby carrier and bundle with the new born insert you can save 30% PLUS free shipping! Ergo makes some of the best baby carries on the market and I personally own 2 because they are that good! CLICK HERE to take advantage of the 30% off savings. Request your FREE Poise Starter Pack plus Zipper Pouch! Not only do you get the freebies inside but the free pouch is really handy and doesn’t have a brand marked on it that says “Poise” so you can use it in public which is nice. I like to keep Zipper bags like this in my purse to keep things together and clean… like pantie liners. CLICK HERE to request yours! Right now you can snag a jar of PURE Shea Butter for only $10.99 + FREE Prime Shipping (reg $20)! That’s 45% off. This is really good for your hair and skin. It works wonders on stretch marks and would be perfect for someone who’s pregnant! CLICK HERE to order it before the price goes back up. *OMG* Dresses from $7.99 – $9.99 Hurry before they run out! 73% off! I couldn’t believe my eyes when this showed up in my email. These dresses are actually really nice and over 73% off! The range in styles from dressy to casual as well as regular, plus size and even maternity! Also, I noticed they come with free 2 day Prime shipping. Now’s the time to stock up! When I was pregnant with my little one this one one of my all time favorite brands and I found a 10% off discount code which makes it even sweeter! 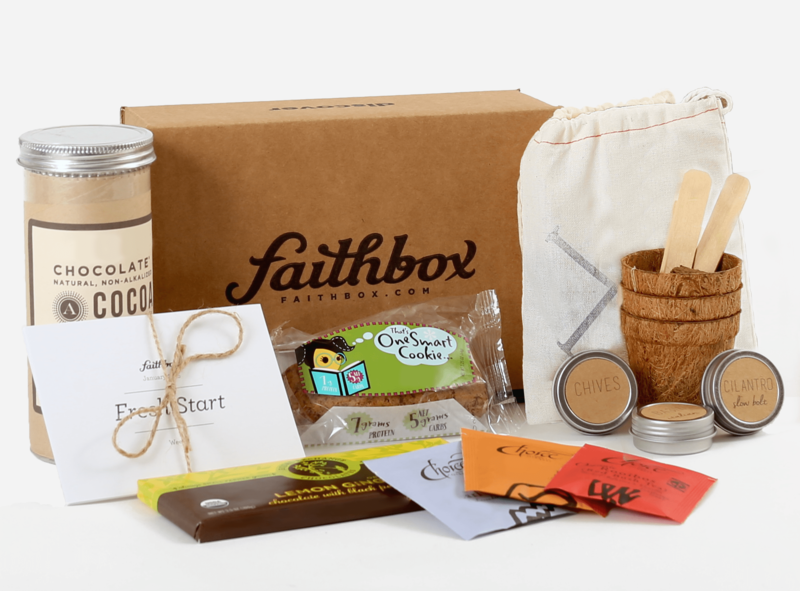 If you know someone who’s expecting this would make for some really really nice gift basket fillers! I know constipation, lack of energy, morning sickness, heartburn, and indigestion isn’t always the best topic of conversation but believe me there all very relevant subjects even though unspoken. That’s why these items would make for a really nice, discrete give bag or basket. Just add on a cute teddy bear and your good to go! 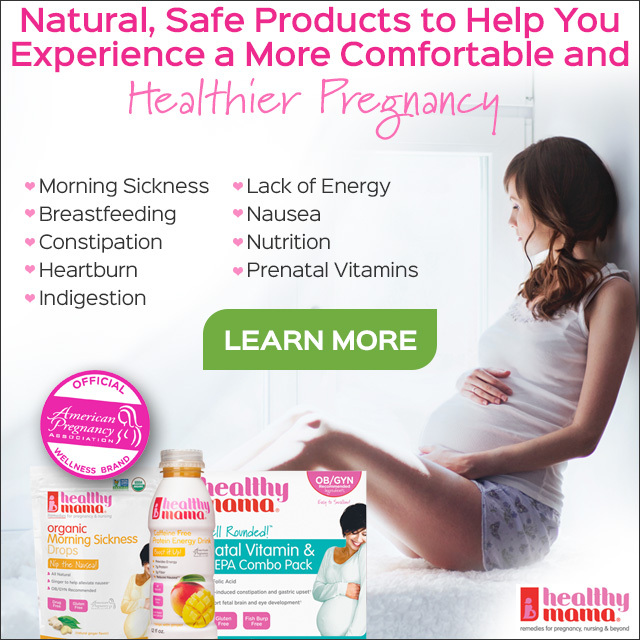 These are all natural, safe products for Mamma to be! Like I said, I used them myself and was very happy to have them on hand!